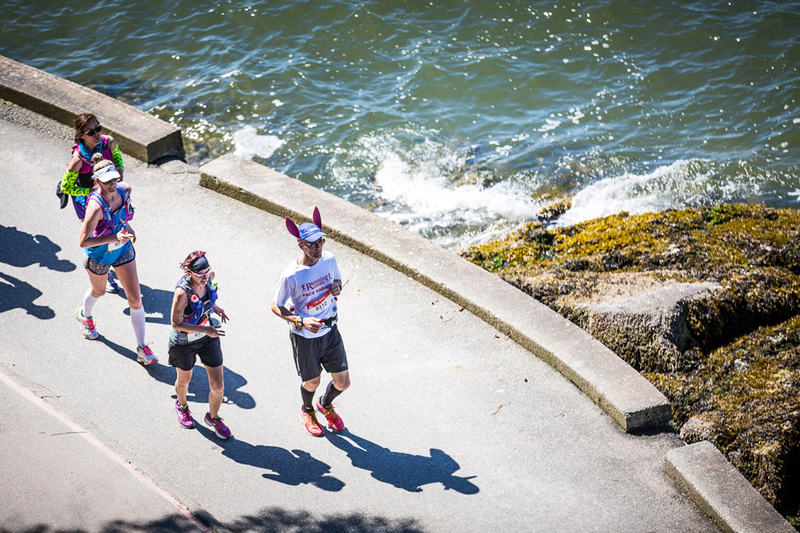 Pace Bunnies can be found on the Marathon and Half Marathon courses to help you maintain your pace and finish with your goal race time. Water is provided at all stations on course. 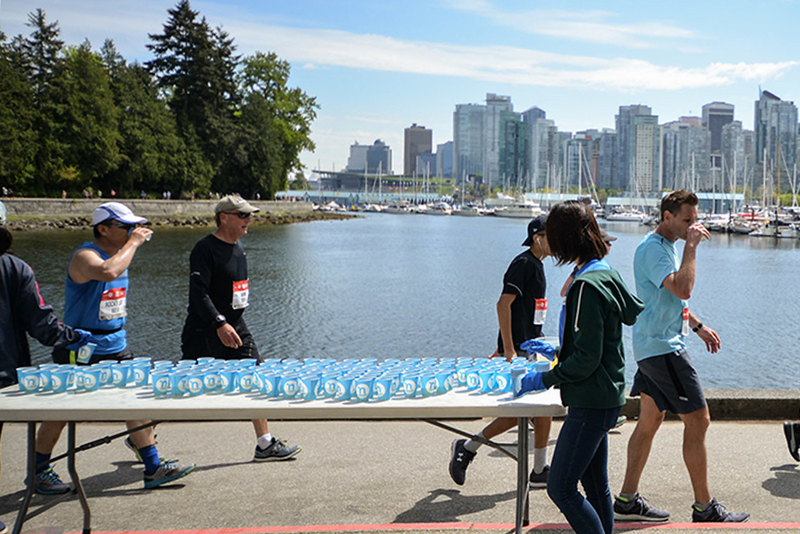 Volunteers will cheer you on and supply you with water on Race Day! 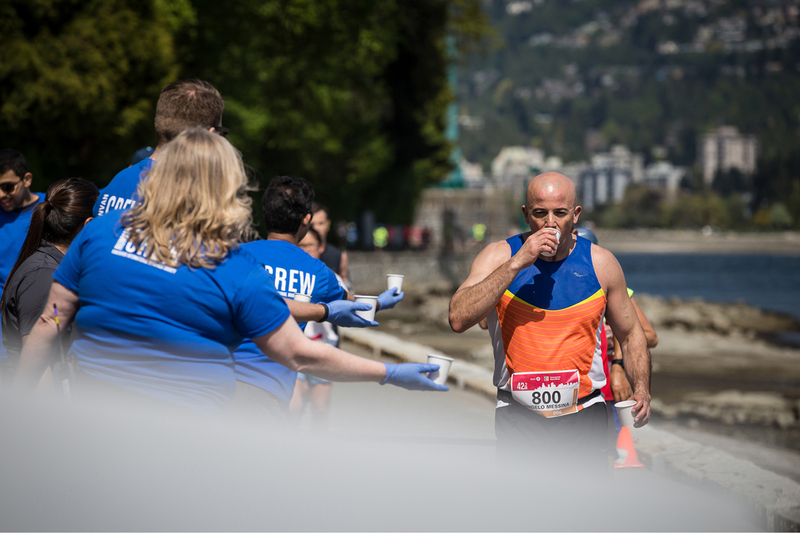 Nuun, the official electrolyte drink of RUNVAN®, is provided at most stations to keep your body hydrated! 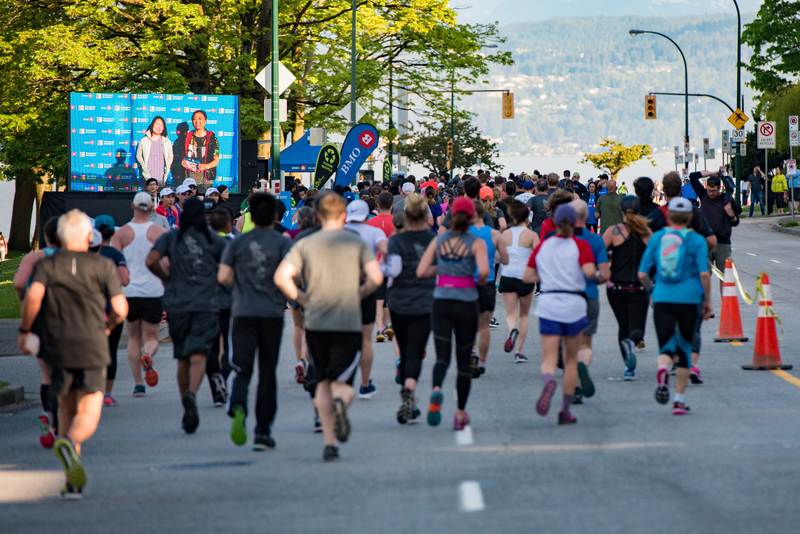 Experience the energy as thousands of spectators will be cheering you on and helping you stay motivated on Race Day. 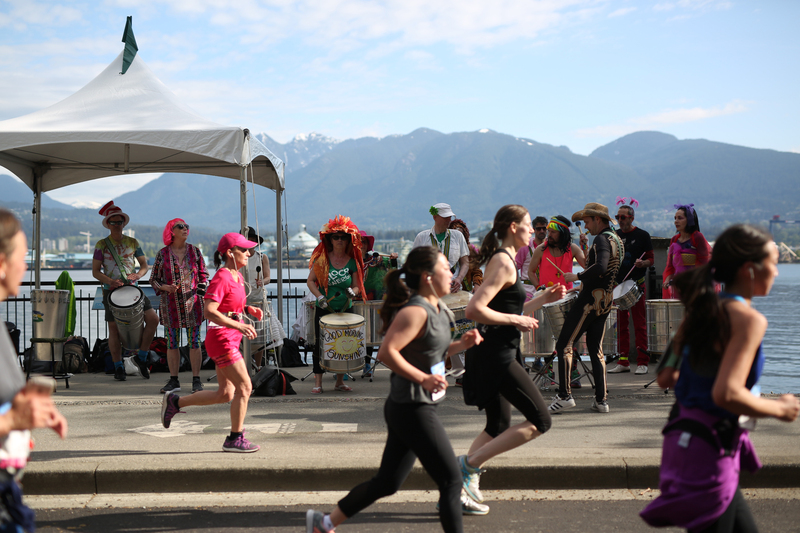 Find live entertainment, music, and more along the course to keep you motivated and energized. 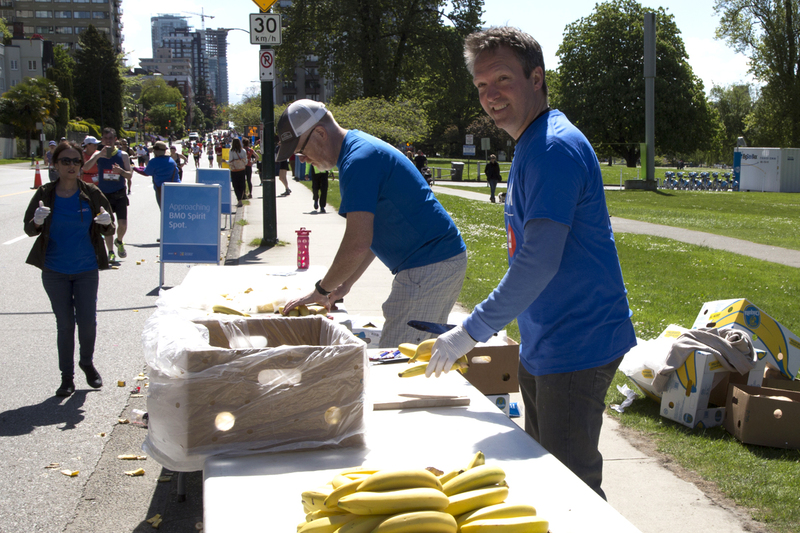 CLIF bar products and bananas are provided at food stations on the Marathon and Half Marathon courses, and there’s food at the finish. Need to take a pit stop? Not to worry, there will be many toilets available at numerous stations along the course. 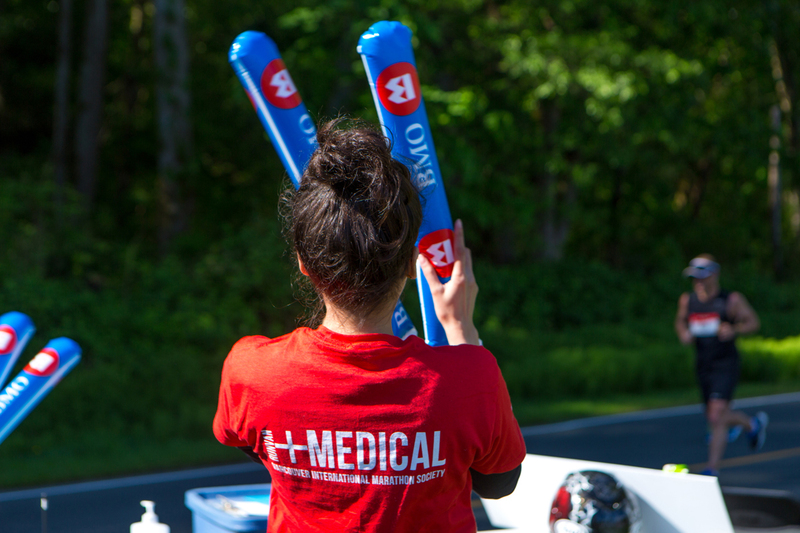 RockDoc Medical Team ensures everyone’s safety and comfort along the course and at the Finish Line.